Maximum Performance for the prosumer. Get the productivity you need at the value you need with a commercial grade Kawasaki FX series and Hydro Gear's ZT3400. 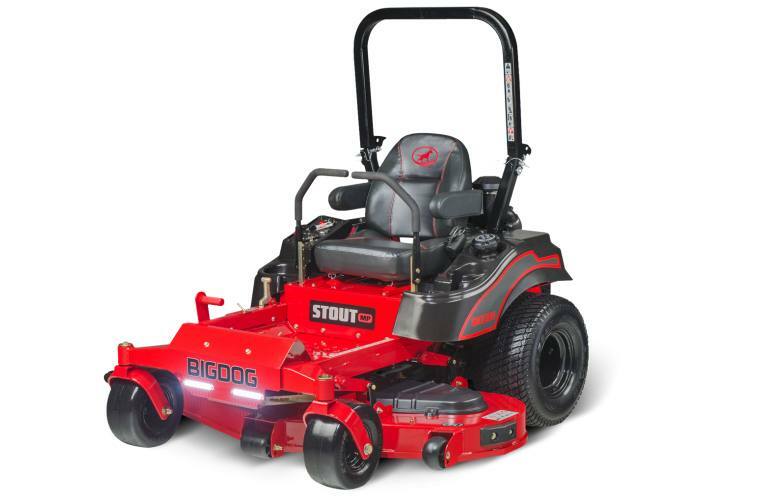 Backed by a 7-year (1000 hours) limited warranty, this mower is ready to work. 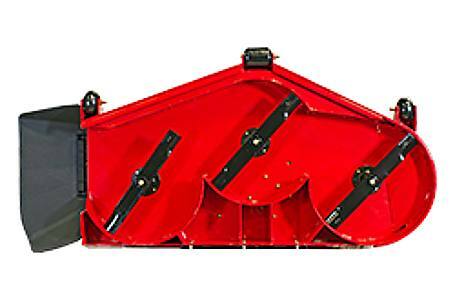 Overall Width (with discharge chute up): 61.1"
2-Bag Powered Grass Catcher: This catcher features easy-on, easy-off blower and hopper assemblies and holds 7.2 bushels.